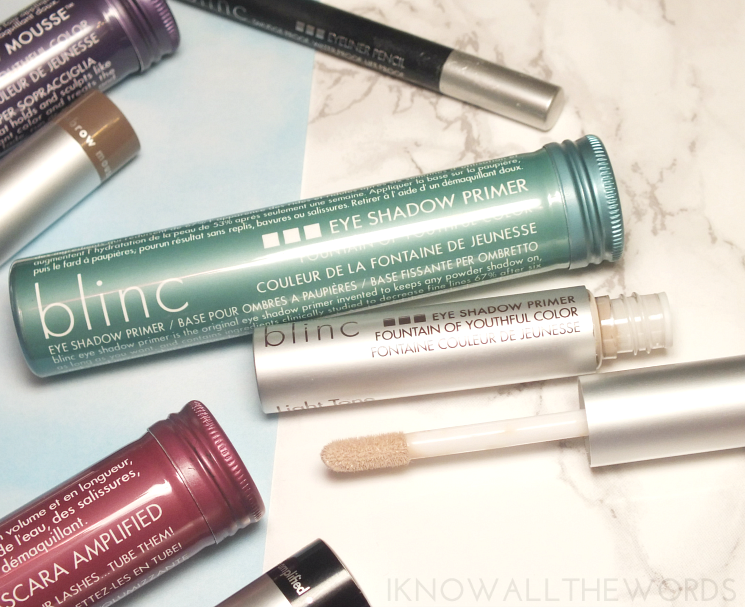 "blinc eye makeup balances beauty, performance and innovation. 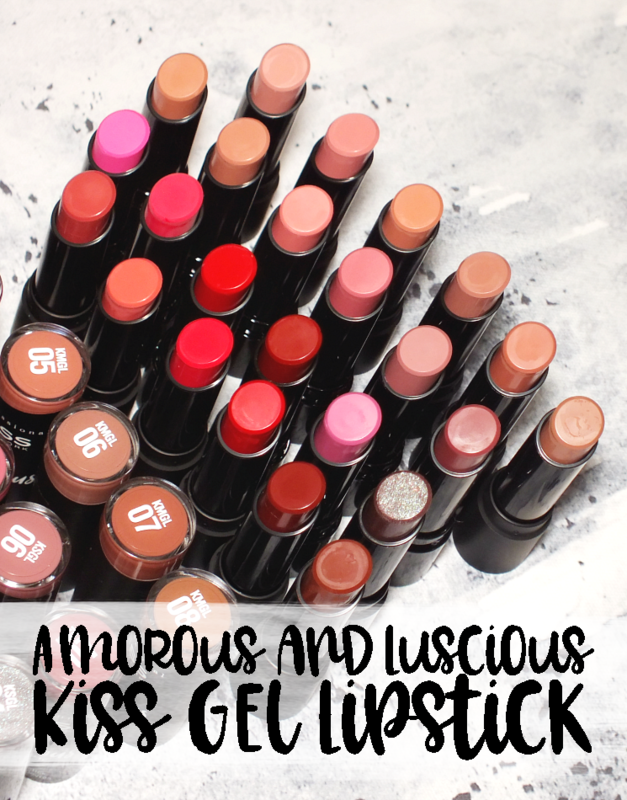 Whether you have sensitive eyes or an active lifestyle, blinc promises smudgeproof, run proof, and flake proof cosmetics that deliver Life Proof results." 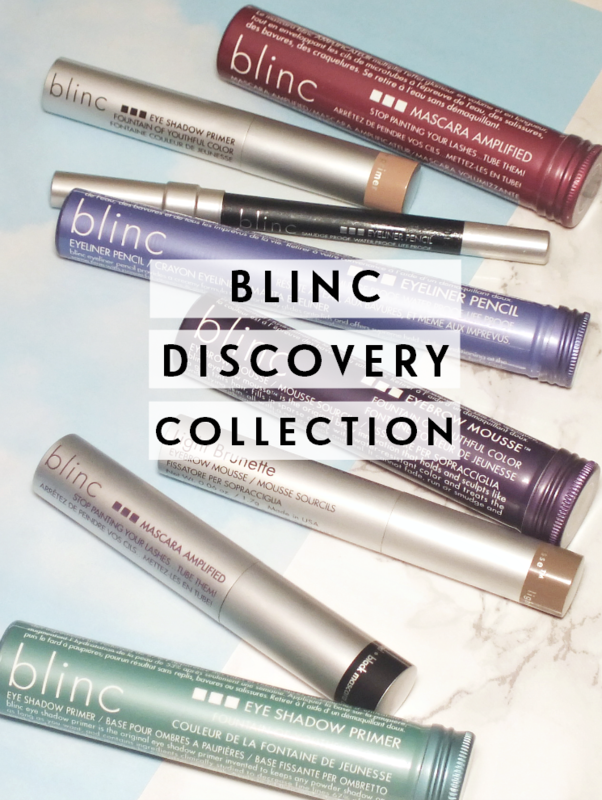 The Blinc Discovery Collection is a great way to sample a bit of almost everything the brand offers. It contains deluxe size items (they're not full size) but the packing is the same as you'd get with full size products- a very nice touch. 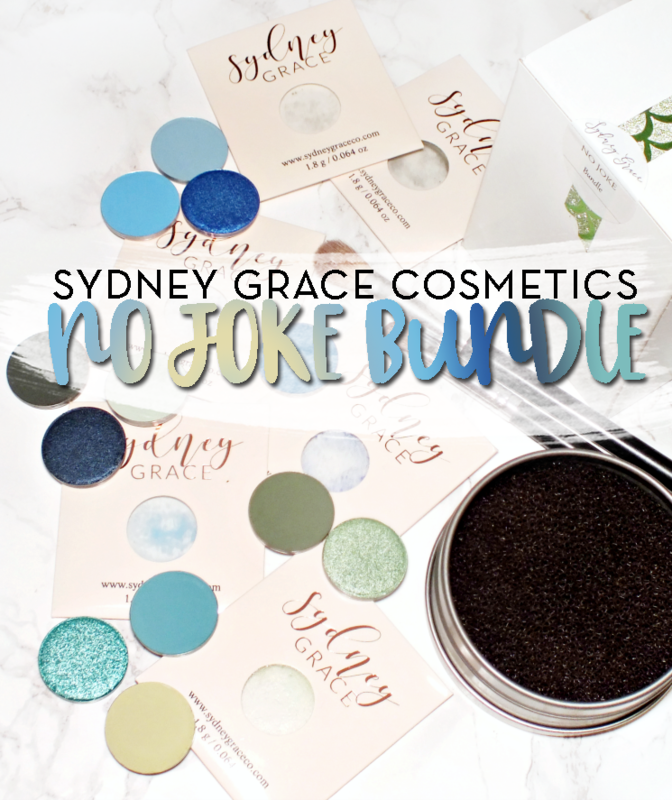 The kit includes staple items, for most makeup users, including eye primer, eyebrow gel, black liner, and mascara. 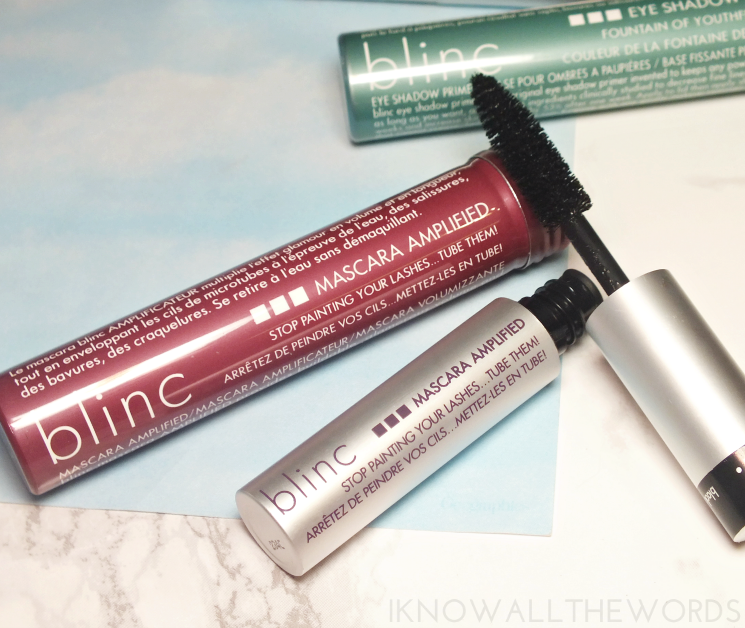 But I'm sure you knew that would be there, as Blinc is known for their unique mascara. Eye primer is a must have for me, so I'm always interesting in trying another formula. 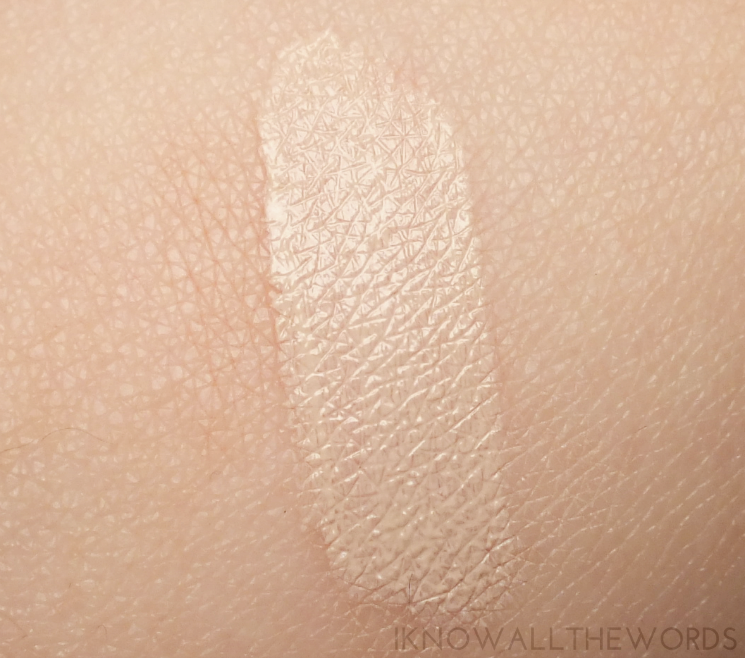 I've been pretty pleased with the Blinc Eyeshadow Primer as it does double duty as a colour corrector that works to give lids a bright and even look, and it works to keep shadows looking vibrant and in place all day. 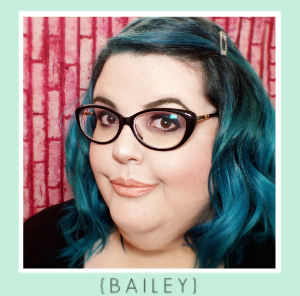 I found the primer effectively kept my shadows in place and crease free up to makeup removal, which is exactly what I look for. 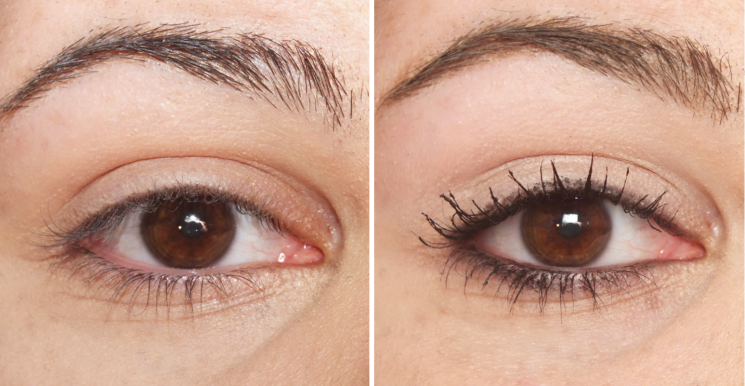 As we know, well groomed brows frame the face, and a full brow give you a youthful je ne sais quoi. The Blinc Eyebrow Mousse makes taming brows quicker and easier as the mousse does quadruple duty- it's a tint, a gel, a filler, and moisturizes skin. 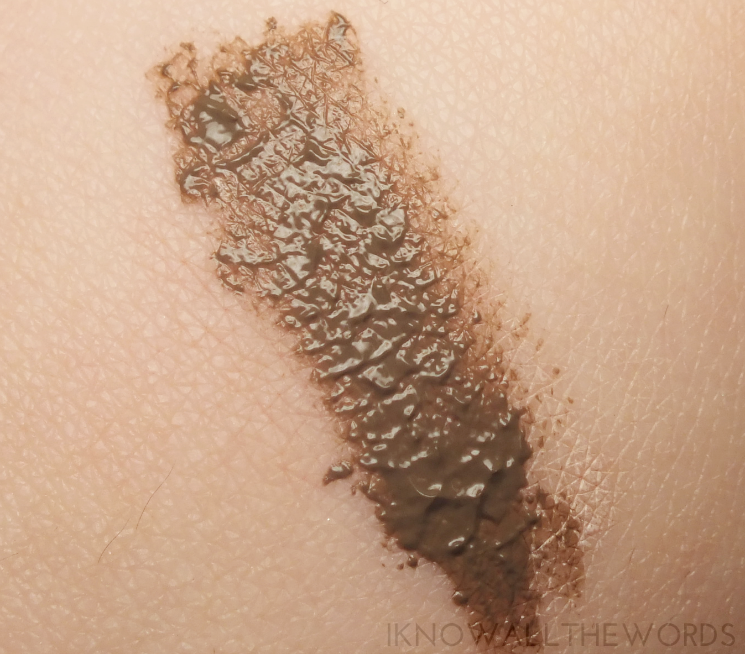 The formula is fully waterproof and budgeproof once dry and lacks that stiff, crucnhy feel. 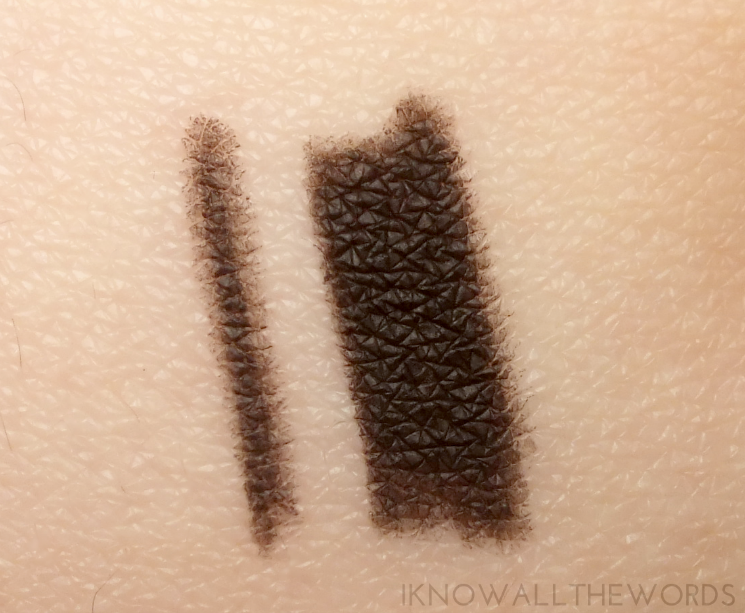 The kit included Light Brunette, which Blinc describes as being universal. Having black brows, I wasn't so sure light brown would work, but I can get away with it. 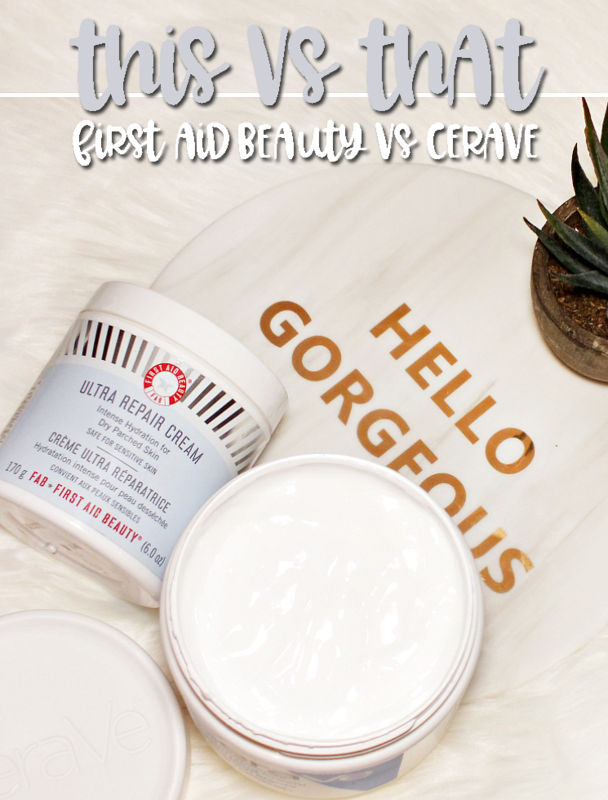 As you'll see in my before and after (at the end of the post) the mousse does fill in sparse areas pretty well with great hold. I've been using the mousse in combination with a darker pencil for a bit more definition, but this will definitely work on it's own for most. I have a collection of coloured liners, but black is my most reached for shade. 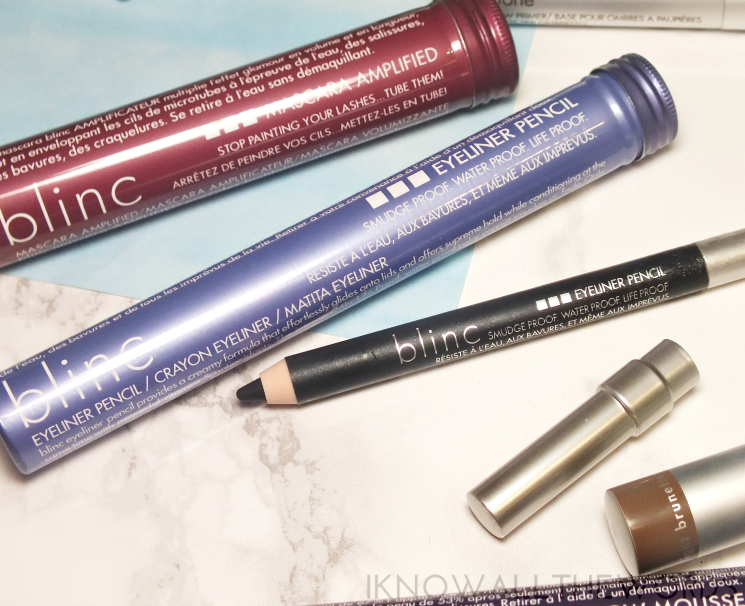 Blinc Eyeliner Pencil in Black is the newest to join my liner army and works very nicely for the waterline and tightline thanks to it's waterproof formula that holds on for dear life. I don't especially love the liner for normal lining, as it is a slight bit stiff and can create a patchy line. Last but not least, the star of the Blinc brand... mascara! 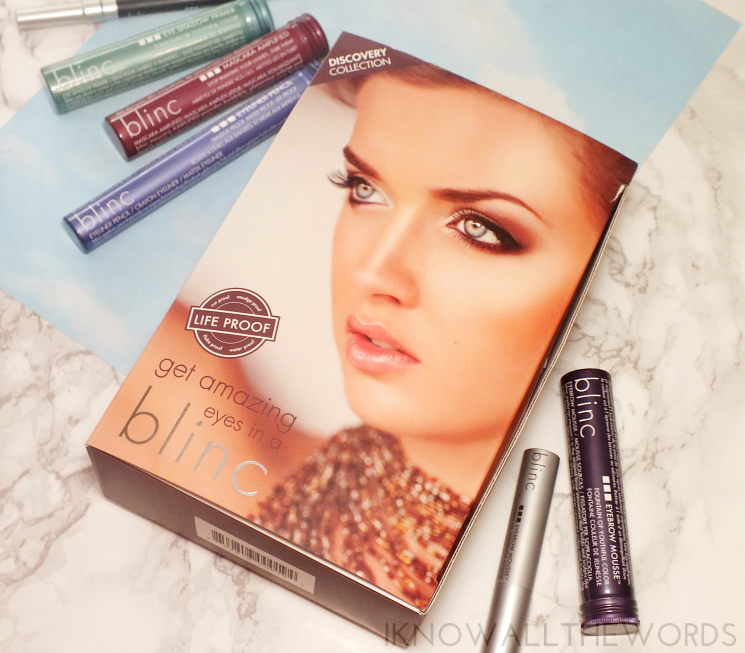 The Blinc Mascara Amplified is the newer, improved version of the original Blinc mascara. What makes this mascara unique is that it features a waterproof, budge-proof, flake-proof formula that can be removed easily with just a bit of water and pressure. Oh, and it tubes your lashes. The mascara forms literal tubes around each lash to give length and definition. 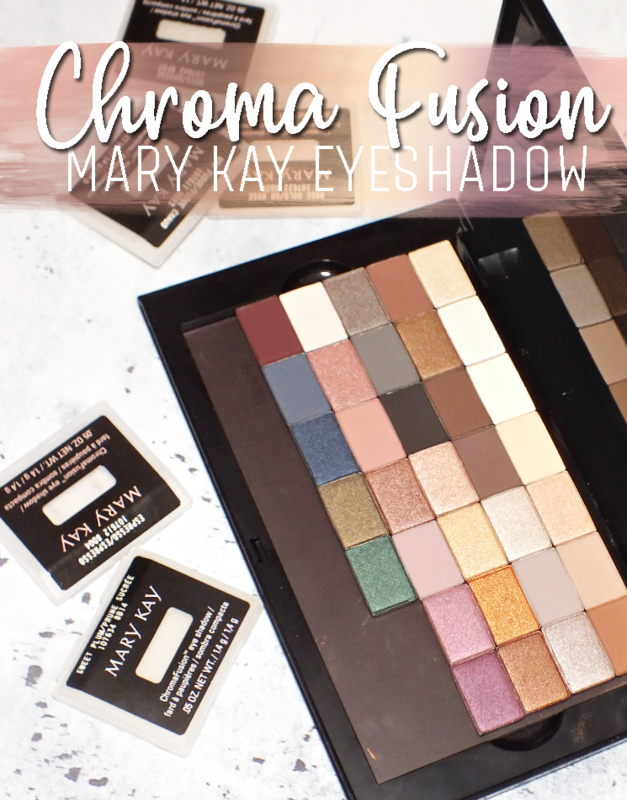 I found the mascara to be on the wet side (it needs maturing, for my taste) and as such did make a bit of a mess on my lid and under eye area. Boo! I did give a lot of length and can easily be build up without getting clumpy. 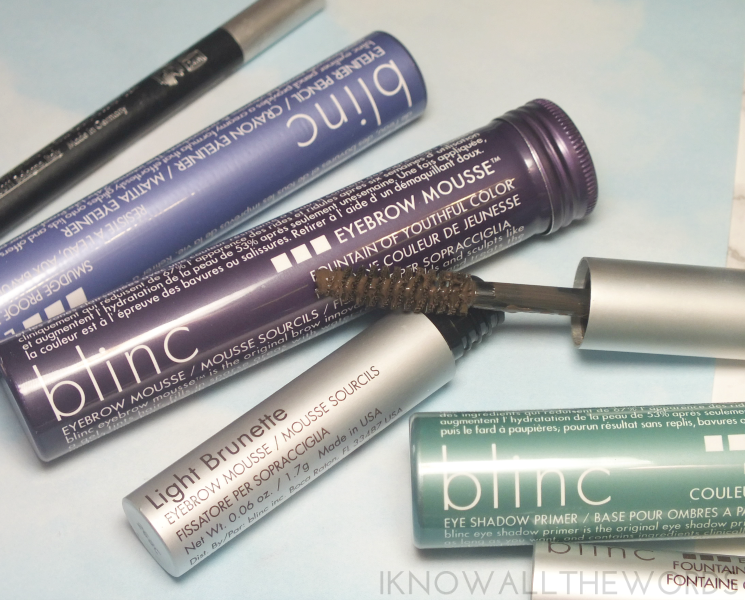 While I did curl my lashes prior to application I found the Blinc formula doesn't hold a curl on my curl-less lashes. 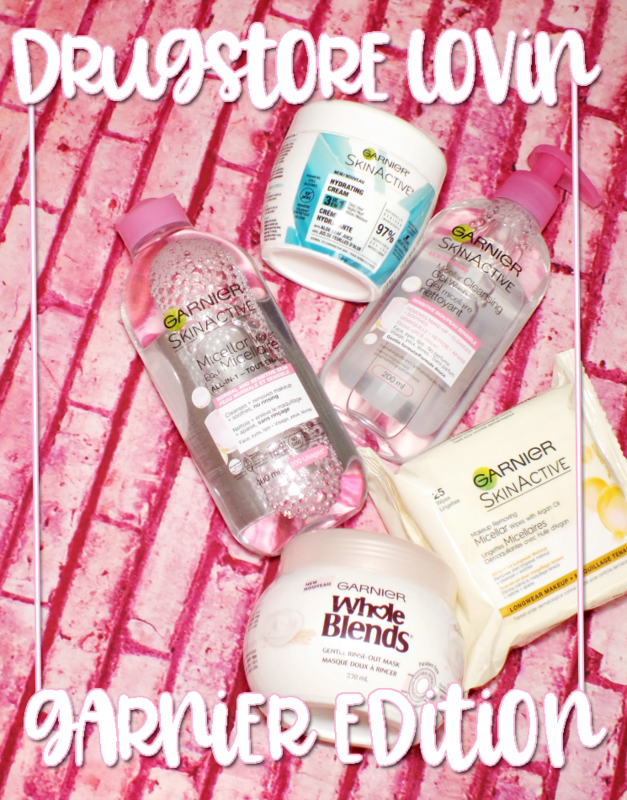 Most waterproof formulas hold curl well, but this one was a dud for me in that area. While I don't love the mascara - I need that curl to last- I can see others really liking the formula. 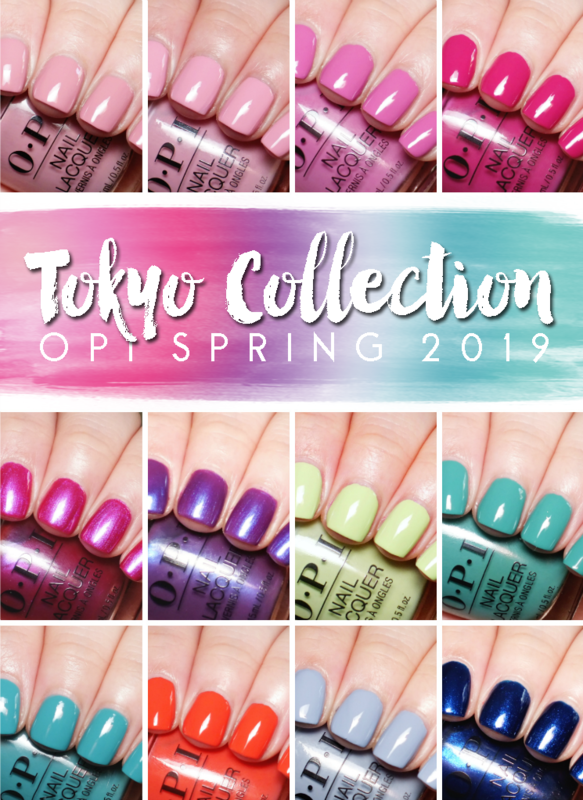 I am quite partial to the other Blinc offerings though and will be adding full size items to my collection when these run out. Have you tired any products from Blinc? What's a must have feature in your mascara?